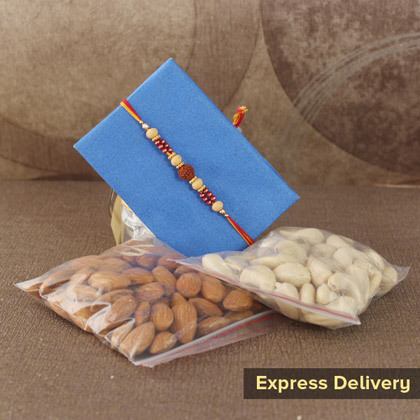 This one is a complete gift of Rakhi and dry fruits and this will never fail in expressing the love of any sister’s heart. 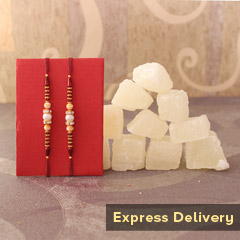 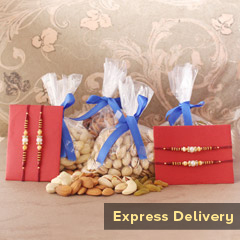 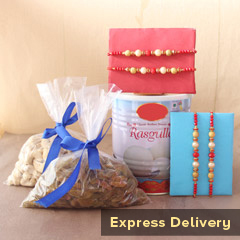 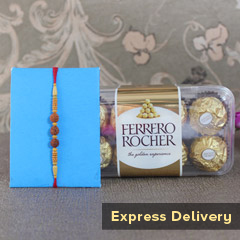 And, the great thing is that we have this fast & steady way of letting your gift order reach on time, before Raksha Bandhan. 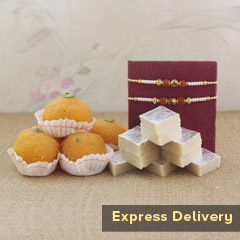 Don’t worry; we will make it fast and delighting for you!